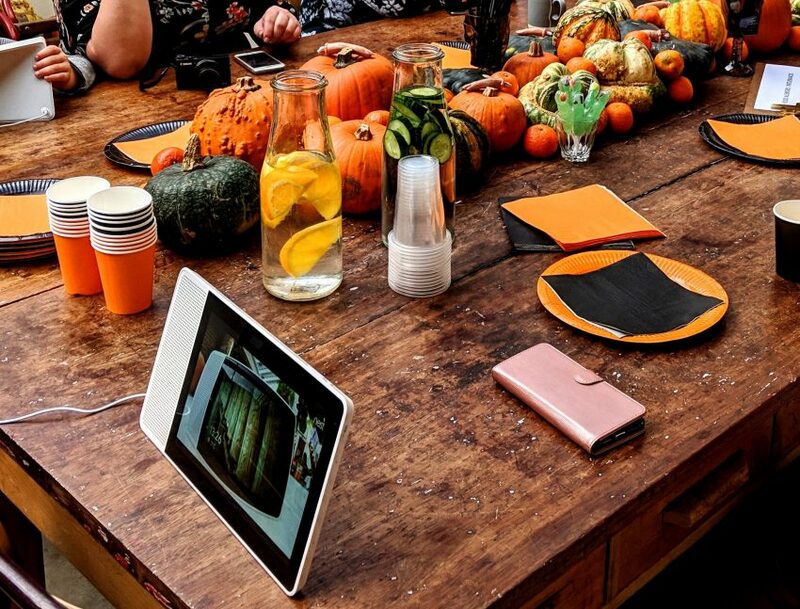 I was recently invited to London for a Halloween themed launch event with tech brand Lenovo. 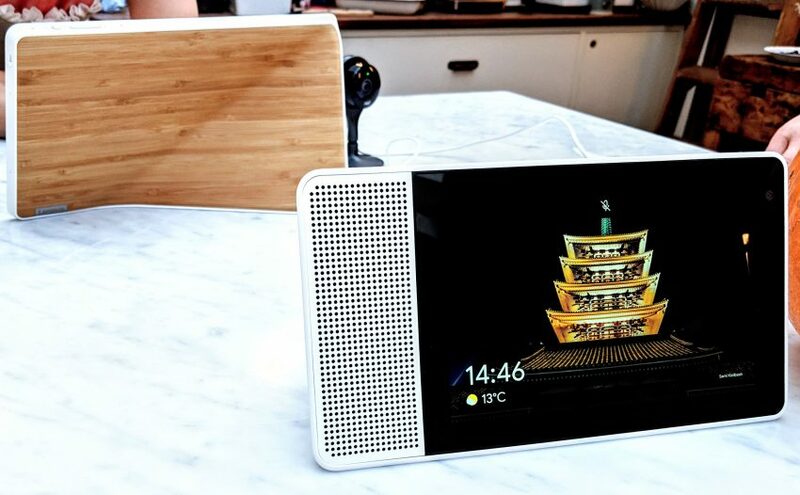 Lenovo have just launched their brand new gadget, the Lenovo Smart Display with the Google Assistant. 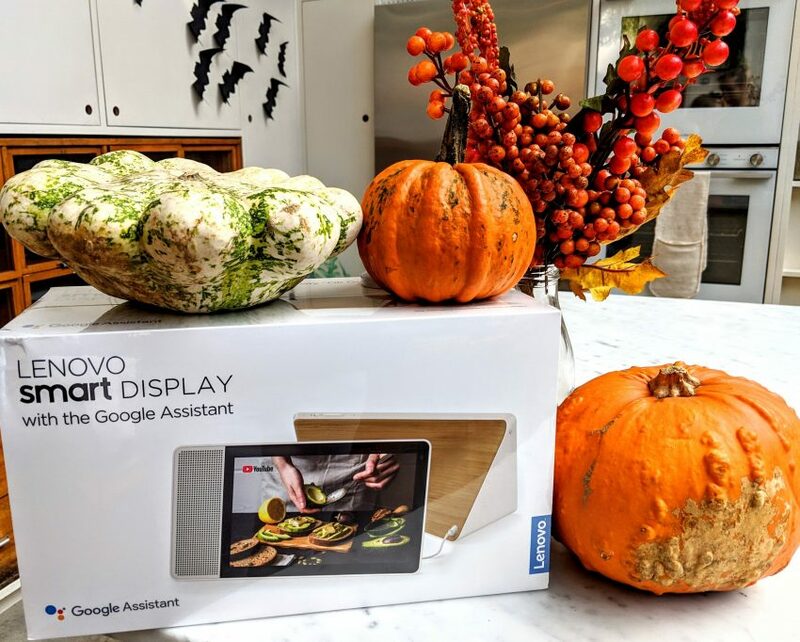 The concept of this event was to teach us all about how the Lenovo Smart Display works and how it can be used in the kitchen by both parents and children. If you have a smart phone or a smart speaker at home, you’re probably familiar with virtual assistants. If you have an Android phone, then you probably have Google Assistant on your phone. Lenovo have decided to take Google Assistant to the next level of innovation and are the first tech producers to give Google Assistant a screen of its own. So fundamentally, it’s like a cross between a tablet and a virtual assistant. Clever right? 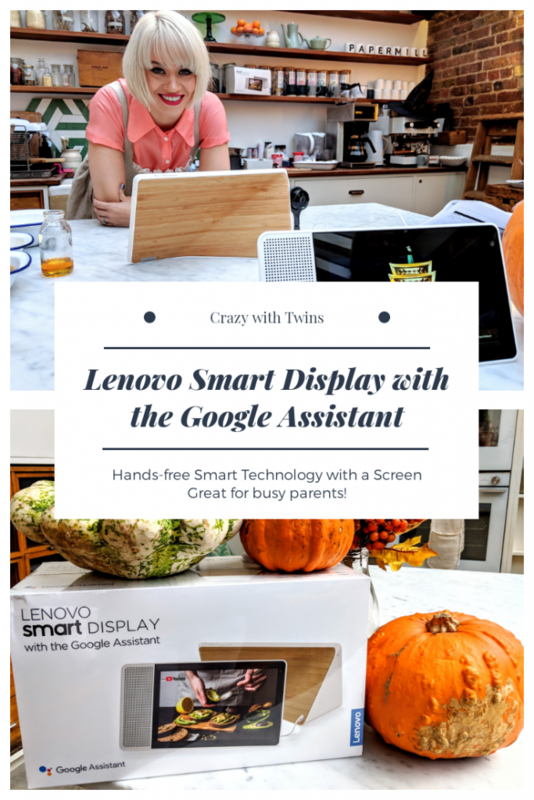 So how would you use the Lenovo Smart Display at home? 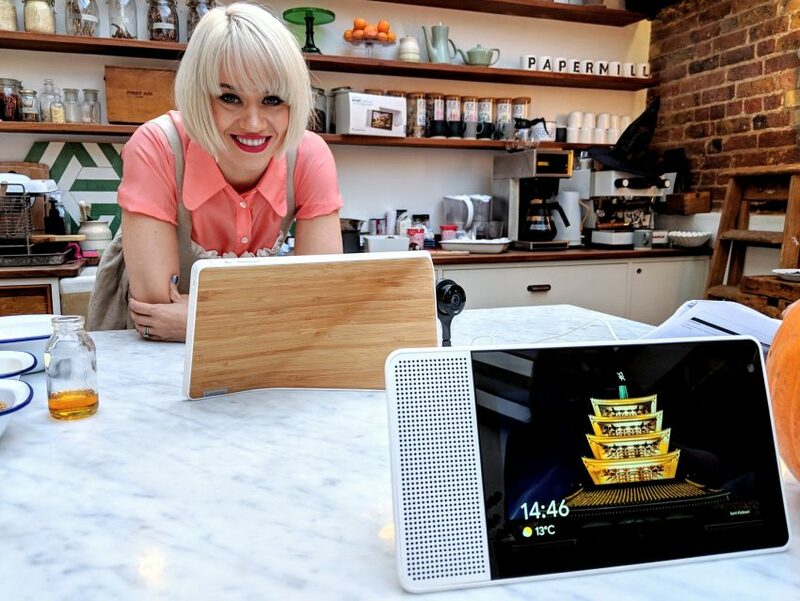 At the Lenovo Smart Display launch event, we had the lovely Kimberley Wyatt, former Pussycat Doll and Celebrity Masterchef winner, demonstrate for us. Alongside lots of Halloween themed activities, including face painting and icing biscuits of course! Kimberley said that she wanders down to the kitchen in the morning and says “Okay Google. Good Morning!”. Says “Good Morning Kimberley” (obviously it says the name of whoever is talking to it). Tells you the current time. Shows you the weather for the day, to help you plan what to wear. Announces what’s in your calendar for the day ahead (synced to your own Google Calendar). Reads you the news, complete with video footage. You can edit the morning routine if you want to add something in or cut one of those features out. Features of the Lenovo Smart Display are also being regularly added and updated. It will also correct you, if you say “Good Morning”, when it is in fact, afternoon! So what else can the Lenovo Smart Display with the Google Assistant do? If you want to do some baking, you can ask the Lenovo Smart Display to find you a recipe. You can tell the assistant which recipe you’d like to choose, and it can read you (and show you) the recipe one step at a time, as and when you are ready. So unlike watching a YouTube video and having to keep pausing it, the Google Assistant waits for you, before telling you the next step. This provides a completely hands-free experience. So, if you have your hands covered in flour, you don’t have to worry about needing to press buttons or scroll the screen. You might be like my husband, and enjoy watching car videos on YouTube whilst you do the washing up? Personally, I have no interest in car videos, so it’s a win-win – he gets to watch car videos and I get out of doing the washing up! 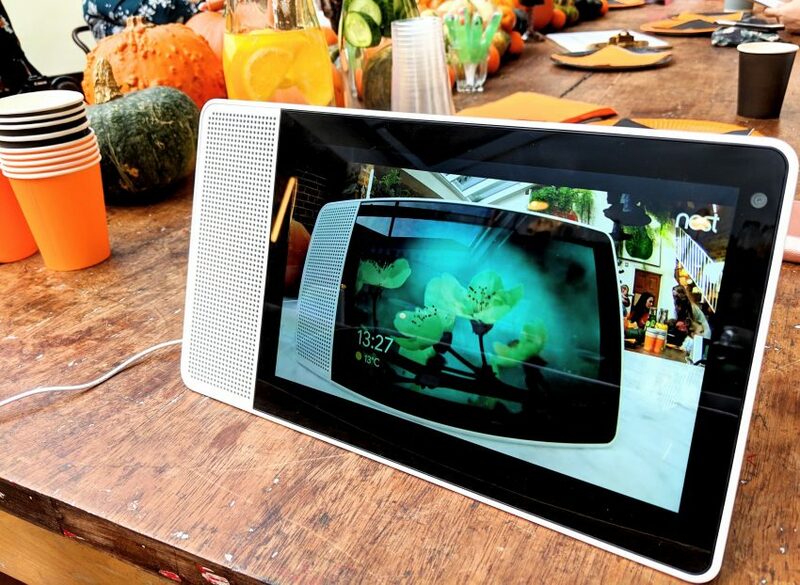 Anyway, the point is, he can ask the Lenovo Smart Display to bring up YouTube and find the videos he wants to watch. He can ask the assistant to play, stop, rewind, fast forward, adjust the volume or move to another video, without even needing to dry his hands. If you have a family like ours, you probably have children who wander in and out of the kitchen, whilst you are trying to prepare dinner. Irritating sometimes isn’t it? When you are cooking, is the one time you really need the children to entertain themselves for a bit. However, as they wander into the kitchen, demanding to sing along to a particular song, they can ask for it. You can programme the Lenovo Smart Display with the Google Assistant to listen for different family members voices. The children can then just ask for whichever song they want to play. Or if they are stuck with their homework or squabbling over a mundane question, they can ask Google. You can also make calls and video calls through the Lenovo Smart Display and pull up Google Maps and get directions. You can also view your Google photos through this device and when it’s not in use, it can display random images from your gallery (if you want it to). As pathetic as it sounds, even the most basic of functions, like having the time and date constantly on display, can be handy. I have literally never gotten around to buying a clock. I don’t have a clock anywhere in my house. And where do you need one, more than the kitchen? Put the flapjack in the oven and ask the Google Assistant to set a timer for you. Then you won’t forget about it and end up baking something which resembles tarmac (I have genuinely done this). We also have Phillips Hue lighting in our home, which can also be connected up to the Lenovo Smart Display. We can ask the Google Assistant to turn the lights on or off, dim them or change the colour of the light in any room where we have the bulbs. In fact, there are numerous WIFI products which you can control via the Lenovo. You might have an impressive WIFI sound system, control your heating through WIFI or even your coffee machine? There are over 5000 smart home products which can be used with the Lenovo Smart Display. The Lenovo Smart Display with the Google Assistant comes in a choice of two sizes. My personal preference, if using it in a kitchen, would be the 10 inch display, purely because bigger is better when you are wandering around the kitchen getting on with things. It also comes in an 8 inch option, for those who prefer a smaller display. 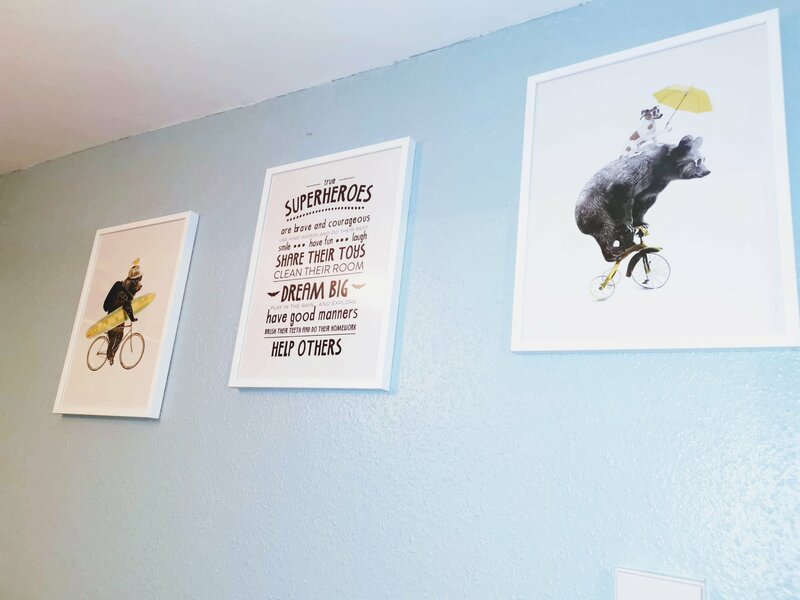 And after all, there’s no limits on where you need to position this in your house – you could have one in every room if you wanted. With a high definition screen and speakers, the vision and sound quality on this device is brilliant. Better than all the smart speakers I’ve personally tried myself. For the safety conscious, who don’t like the idea of having the camera or microphone constantly on, there are solid buttons which you can press to turn off the microphone or camera. A TrueBlock Privacy shutter covers the microphone up and the microphone mute button is a hard key, so you can visibly see that it’s switched off. You can also choose whether you want to have your Lenovo Smart Display in a landscape rotation with the speaker to the left, or portrait, with the speaker beneath. This is not like your usual tablet, I wouldn’t really call it portable. You can’t pop it in your handbag due to the shape of it. I’d definitely look at this as more of a smart home device or a kitchen appliance. 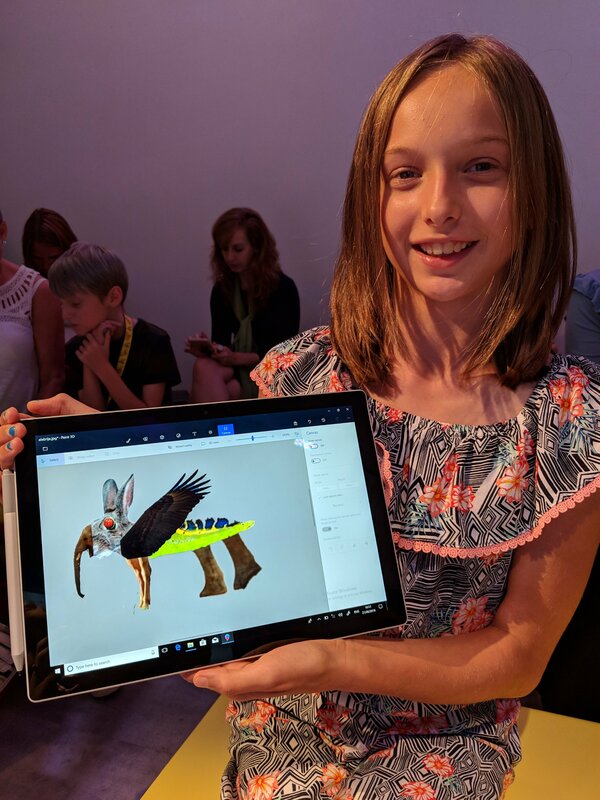 It was great fun seeing the Lenovo Smart Display in action, using it for icing cookies and copying face paint designs. I was thoroughly impressed with the whole hands-free living ethos behind the design. I am looking forward to getting my hands on one to test it out in our own home. I think this is a great device which will quickly take over from smart speakers as having a screen adds so much functionality. And as Lenovo say with their Smart Display slogan, “Seeing is Better”. At the time of publishing this post, the starting prices on these devices seem to be around the £229 mark for the 10 inch and £179 for the 8 inch. If you do buy one, based on my recommendation, do come back and let me know what you thought of it! This entry was posted in Home and Garden, Reviews, Technology and tagged gadgets for parents, home technology. Bookmark the permalink. That looks really good. I must admit that I have been eyeing these up for Christmas this year as we have two Echos and I love them. But to be able to follow videos such as recipes or crafts with the kids would be so brilliant. I just need to drop a few hints to my husband.